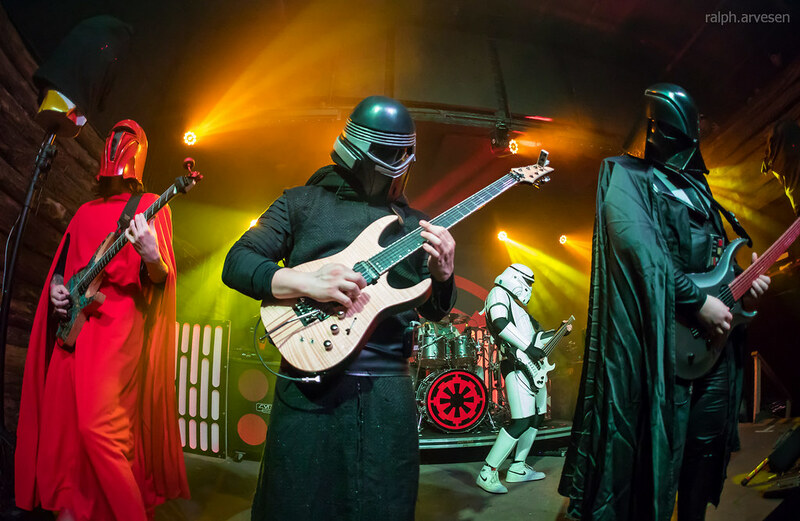 Galactic Empire performing at Come and Take It Live in Austin, Texas on March 2, 2018, with Boba Sett, Bass Commander, Dark Vader, Shadow Ranger, and Red Guard. 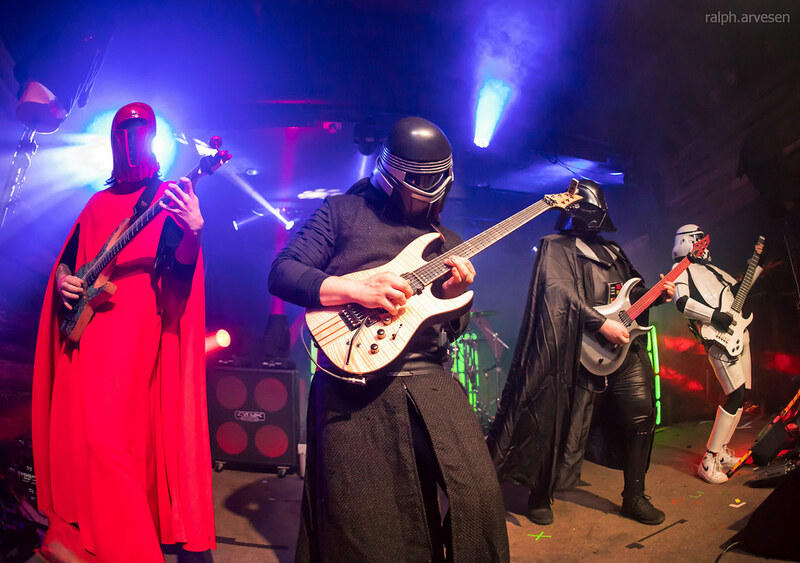 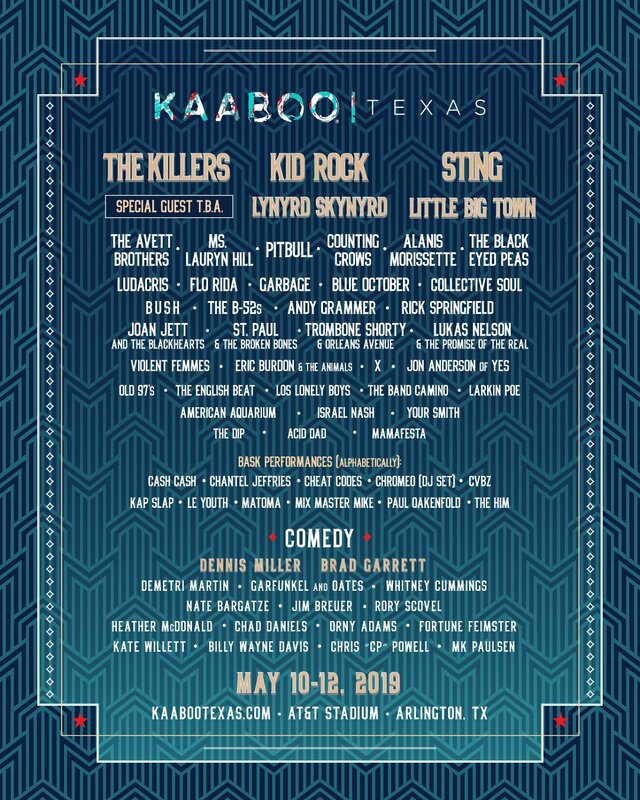 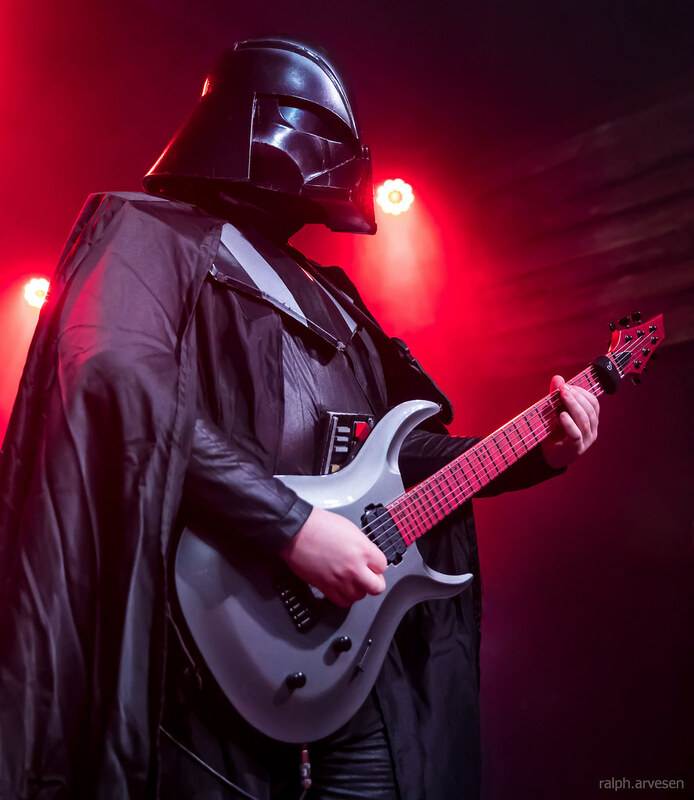 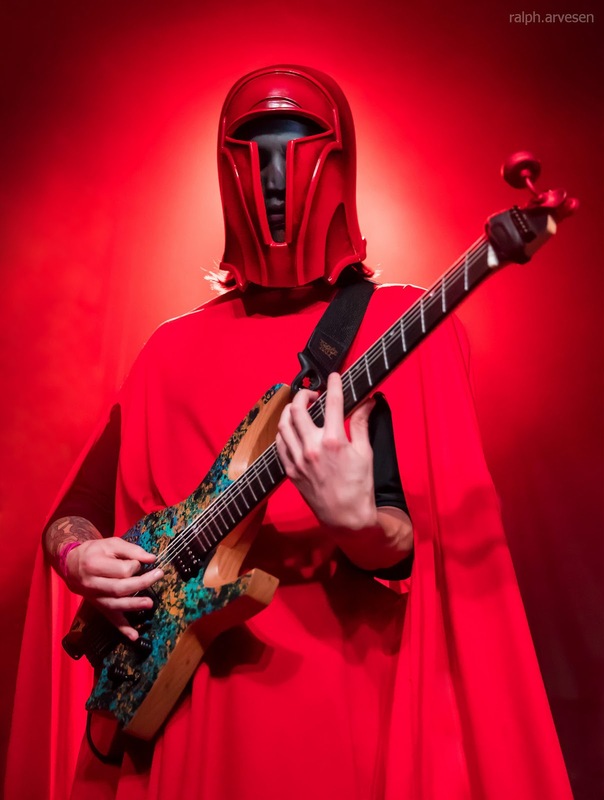 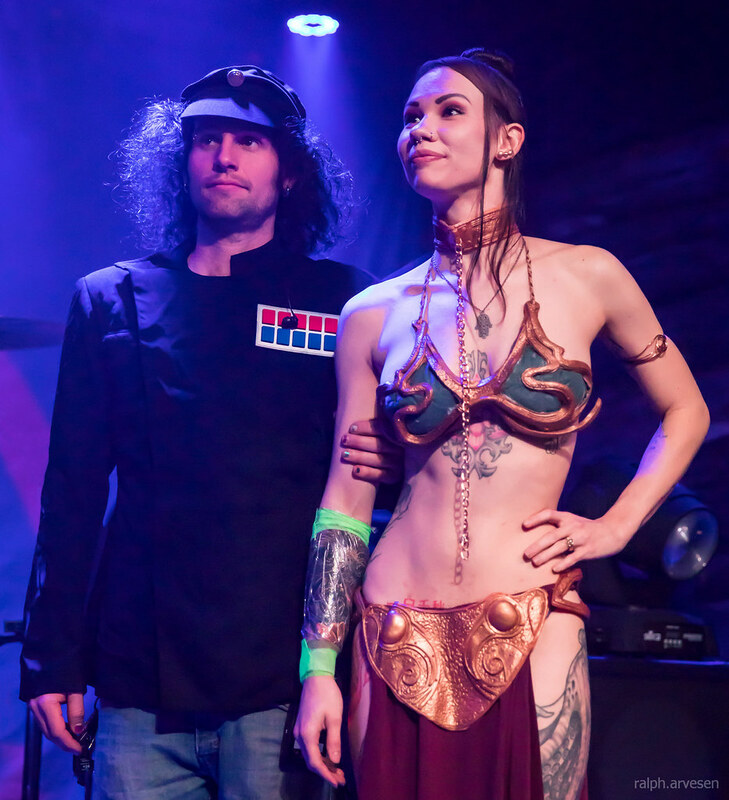 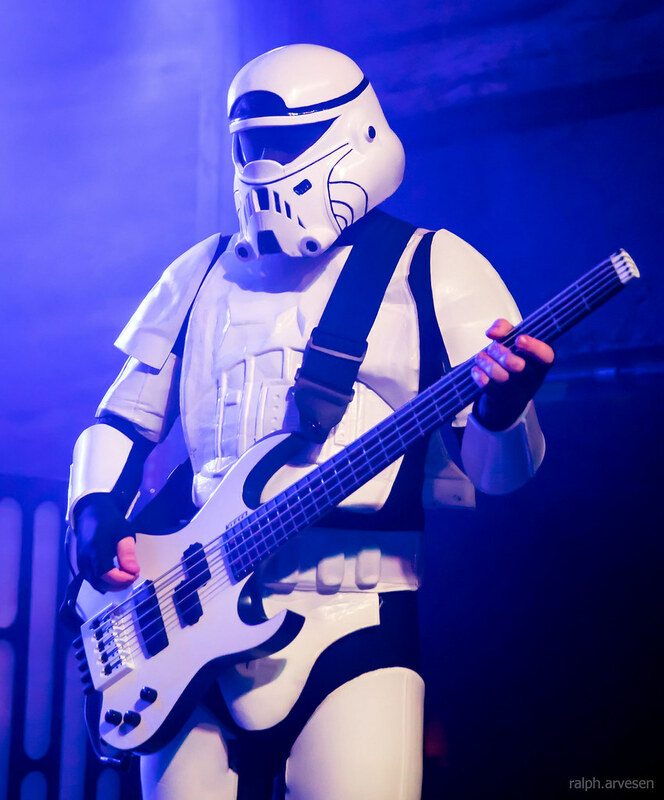 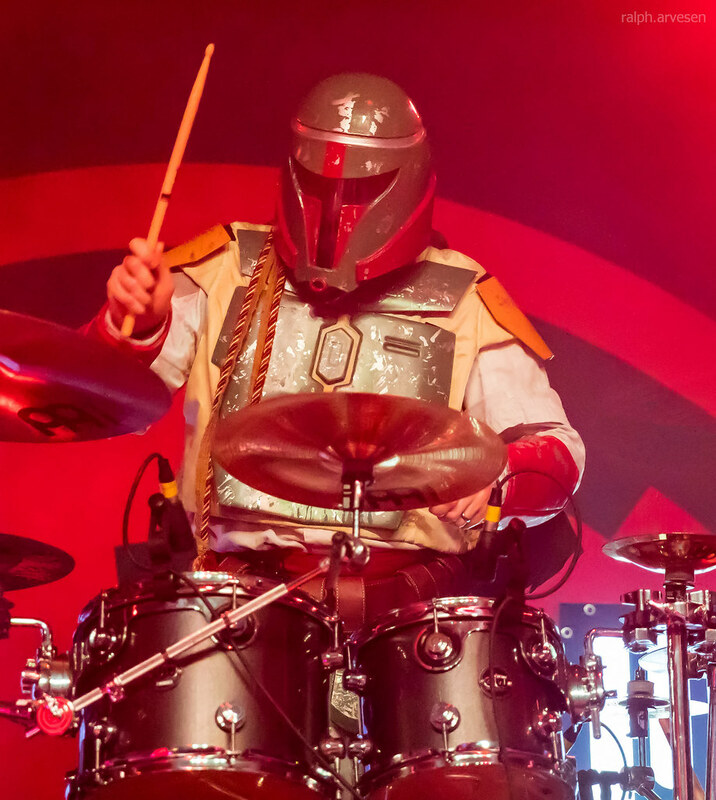 Galactic Empire shared the stage with Mac Sabbath and To Whom It May at Come and Take It Live. 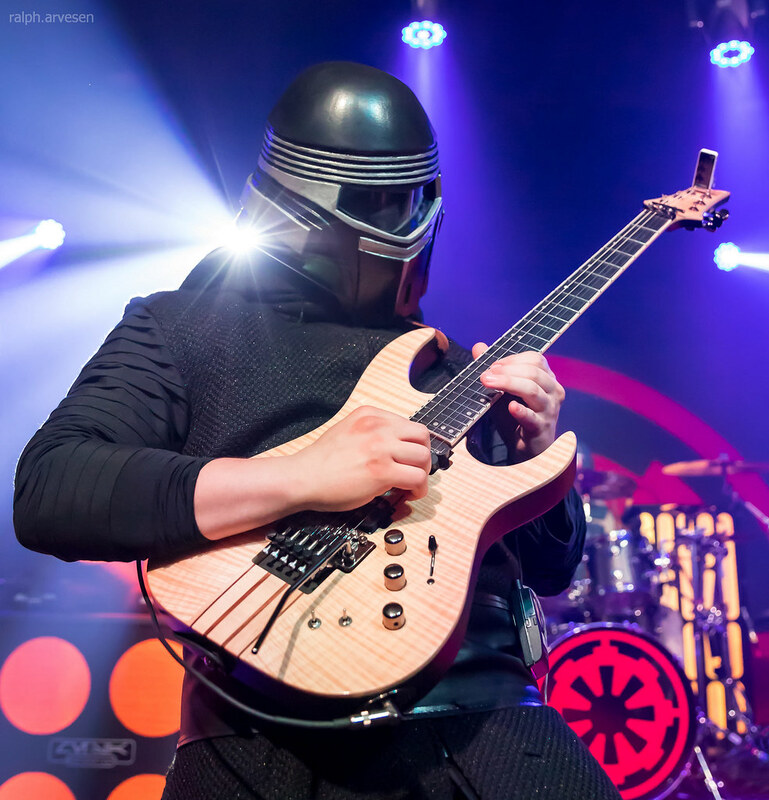 The band continues across the United States with the last stop at the Mr. Smalls Theatre in Millvale, Pennsylvania on March 12, 2018.